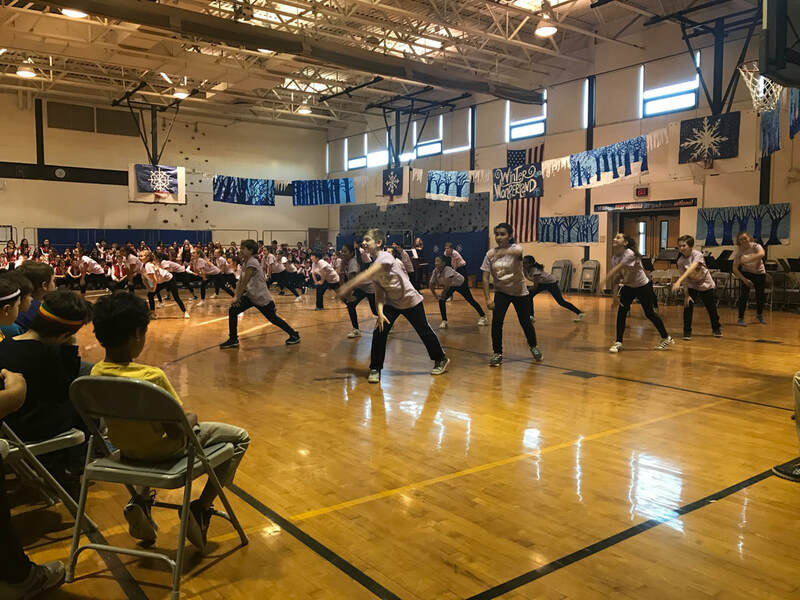 Students at Roosevelt attended the Health Barn USA assembly on December 7th provided by our amazing PTO. Health Barn USA is an organization based in Ridgewood, NJ that brings healthy eating lifestyles through using a hands-on approach right to the classroom! 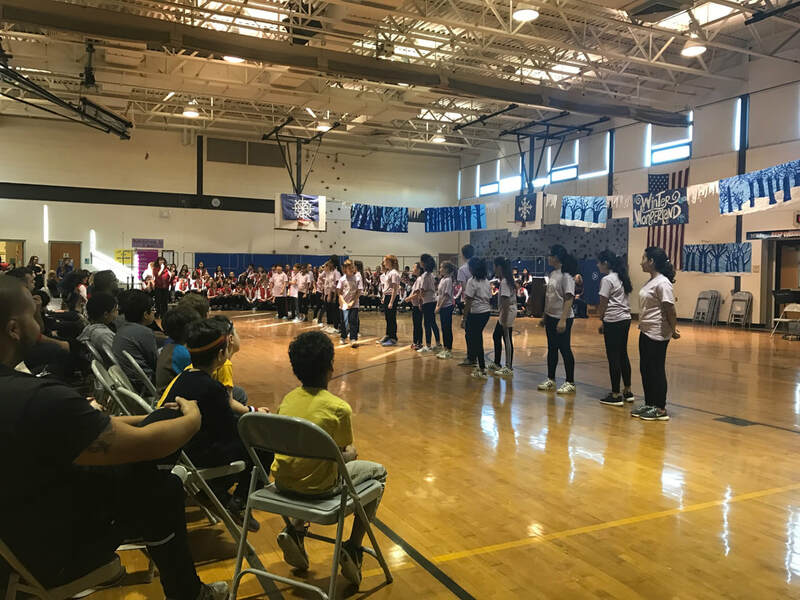 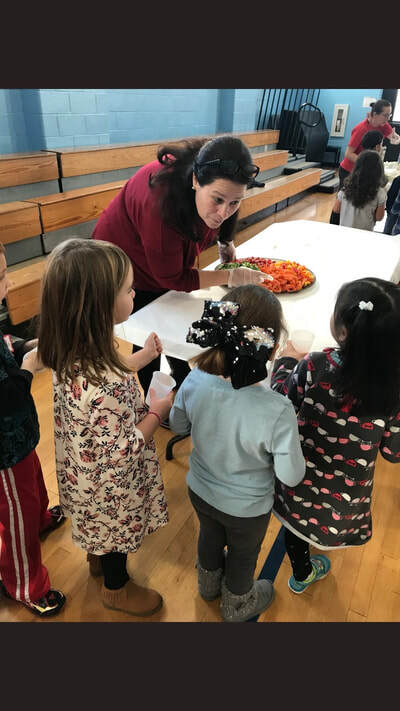 This assembly was a one-of-a-kind, practical healthy-lifestyle experience that empowered Roosevelt students to try healthy foods, be active, participate in family meals and much more. 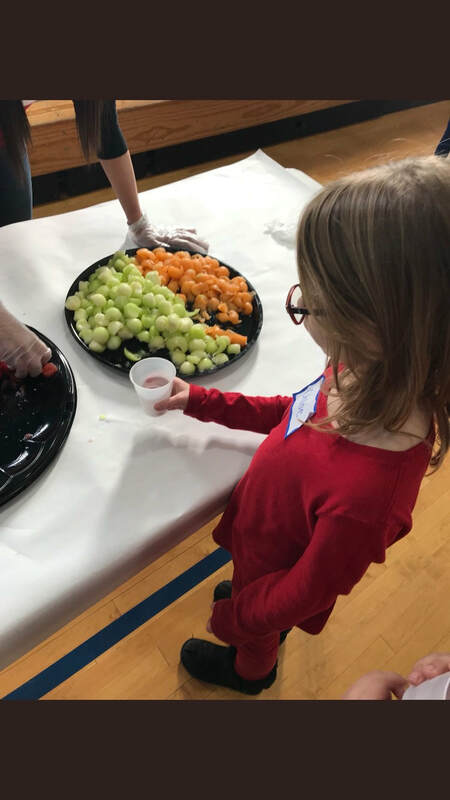 Children tasted healthy snacks like dairy free milks, melon, edamame and vegetables! Both students and staff were introduced to healthy lifestyles, which can last them a lifetime of good habits! 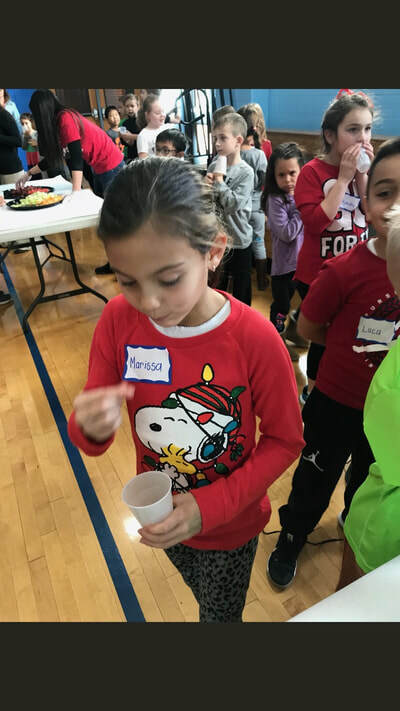 Below, students are pictured taste testing healthy foods and cheering on the idea of a healthy lifestyle! 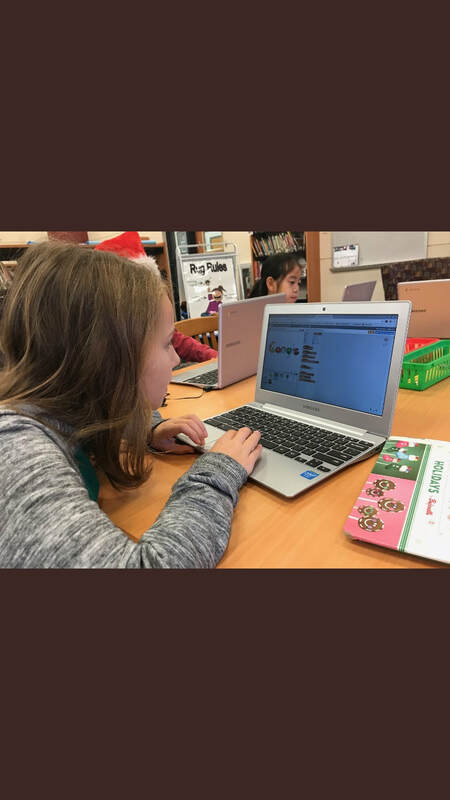 The Hour of Code is an introduction to computer science that can be done all year long, not just one hour during Computer Science Week. 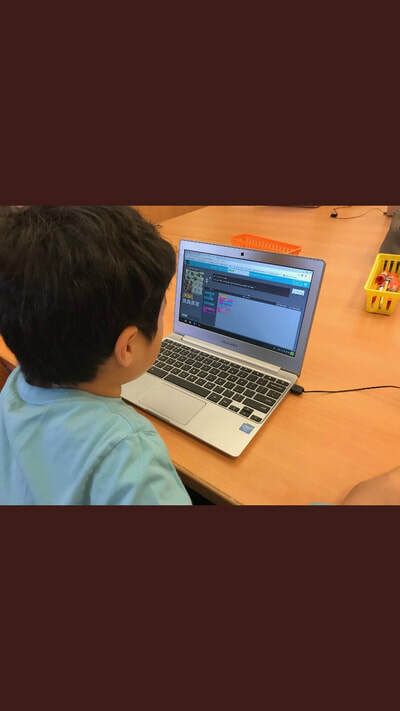 It has since become a worldwide effort where every student should have the opportunity to learn computer science. It helps nurture problem-solving skills, logic and creativity. River Edge students participated in the Hour of Code by completing tutorials and activities online that sparked creativity and imagination! 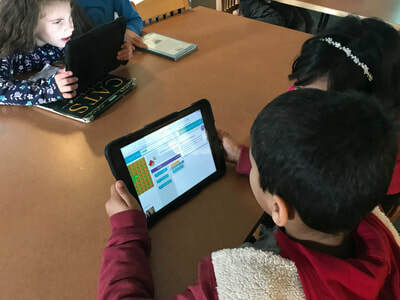 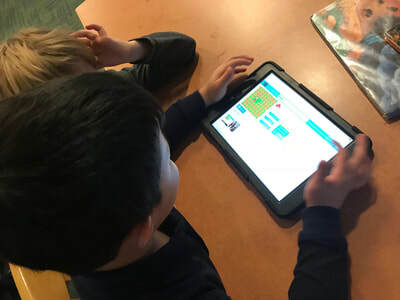 Activities were completed in the Library, STEAM lab, and inside their classrooms, and has become an ongoing effort in the STEAM curriculum. 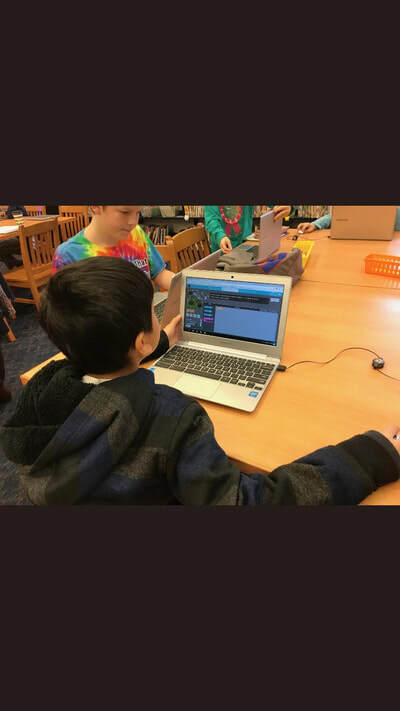 Students also honored the Hour of Code by learning to program our new OZOBOTS! 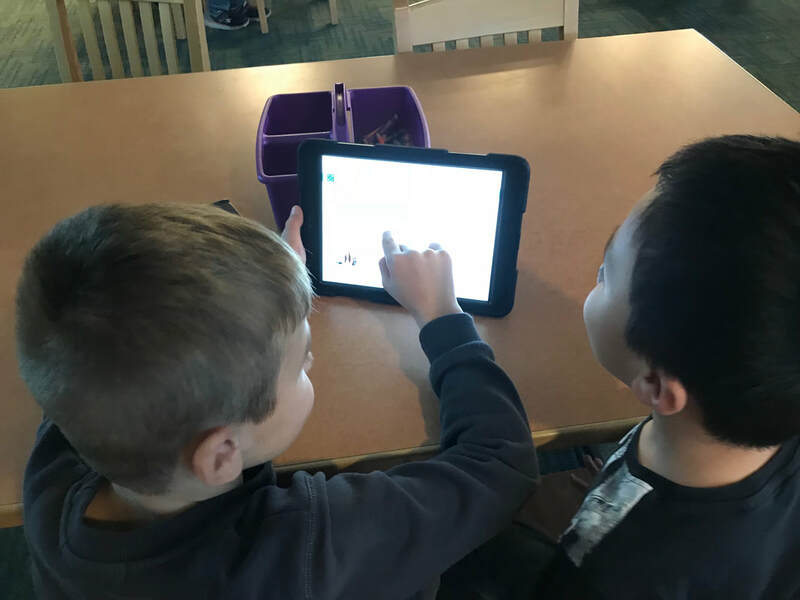 The OZOBOT robot identifies lines, colors, and codes that the students created on paper! 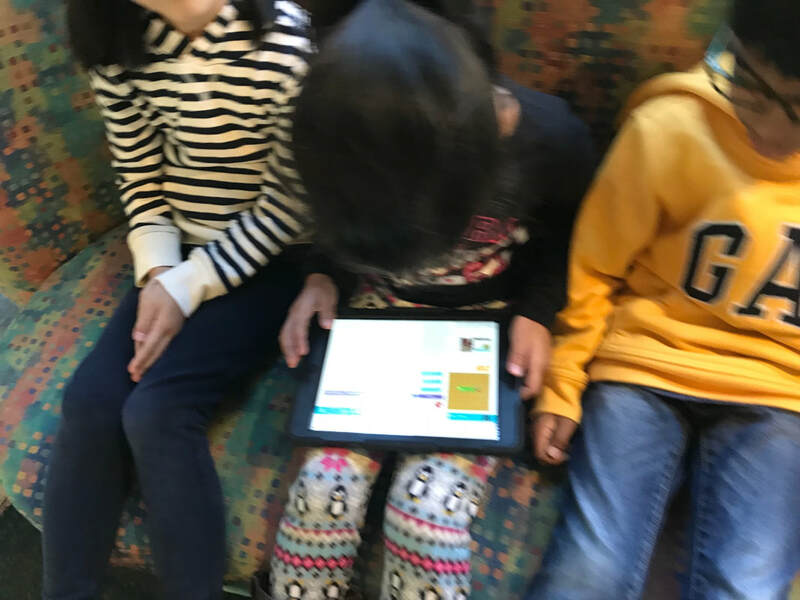 Students even had races to see which Ozobot code worked best! 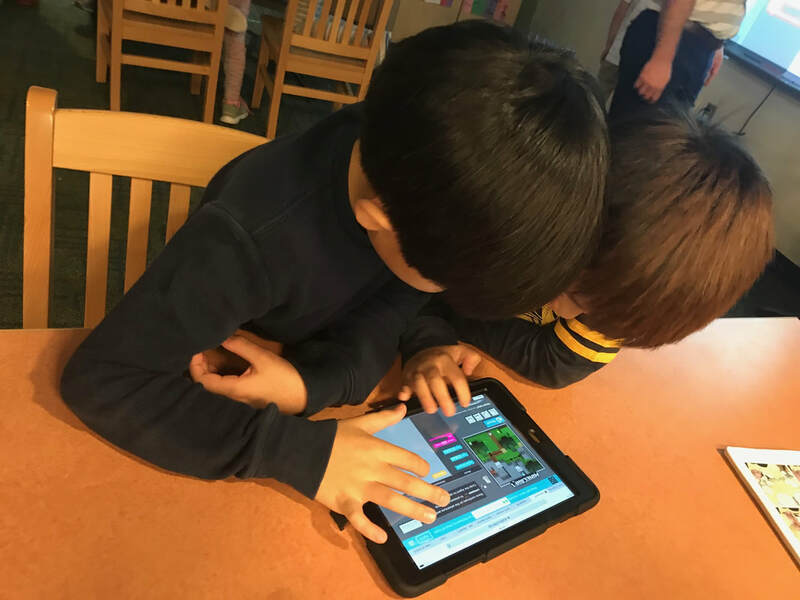 They also worked with SPHERO robots where they would draw paths that represent code, drag and drop blocks to code, and more! 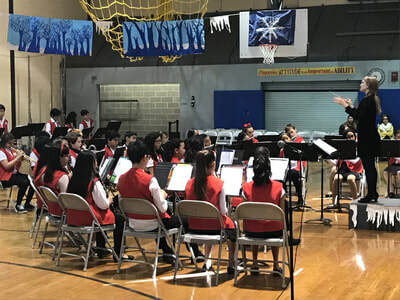 United States Presidents have been quoted as saying, "Music education opens doors that help children pass from school into the world around them a world of work, culture, intellectual activity, and human involvement," and "Music is about communication, creativity and cooperation. 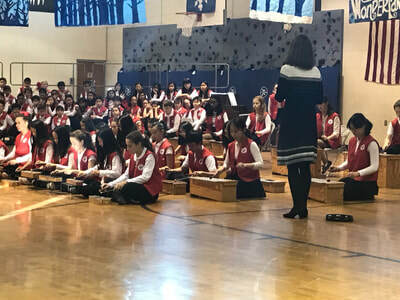 By studying music in school, students have the opportunity to build on these skills, enrich their lives and experience the world from a new perspective." 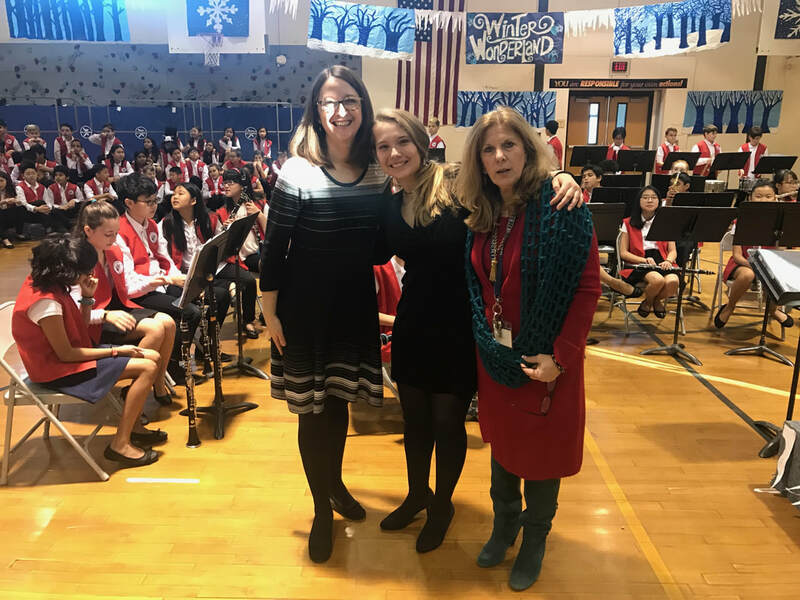 Mrs. Dent and Mrs. Cuadra are carrying out the visions of these presidents in River Edge Schools. 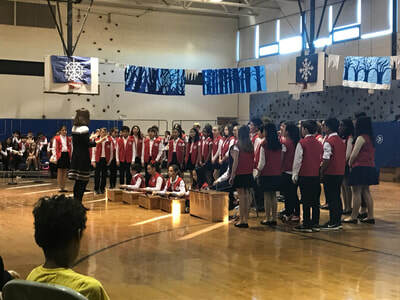 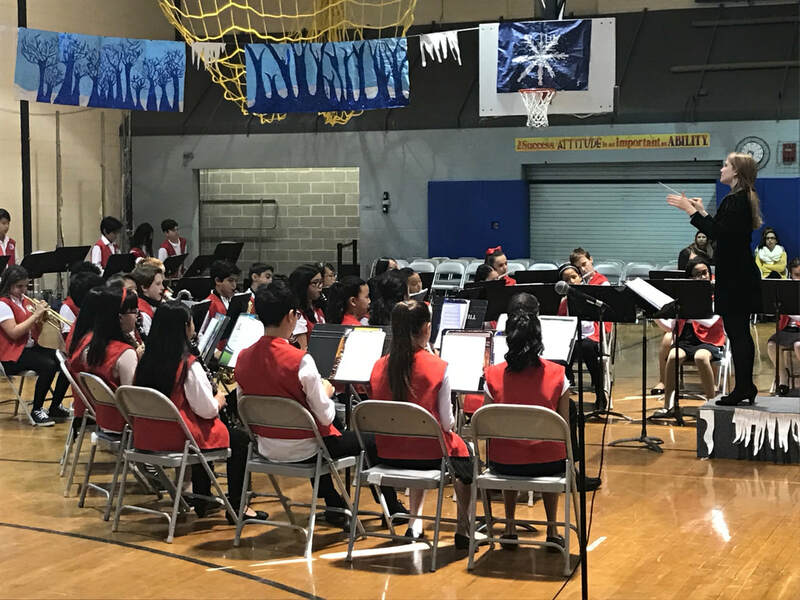 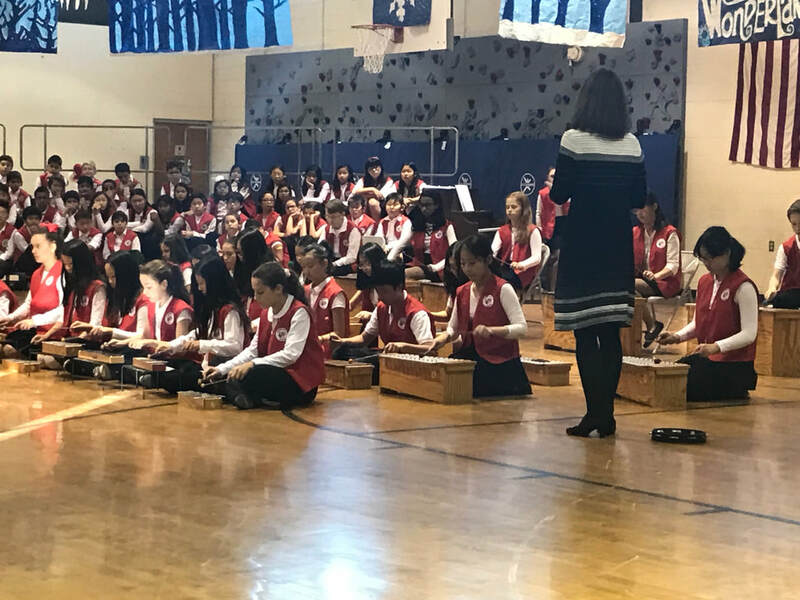 The winter concert was filled with performances by the Chorus, Concert Band, Orff Ensemble, Dance Troupe and even showcased art work from Mrs. Del Guidice's Artistically Talented program. Teachers and students alike should be very proud of their hard work! Congratulations on a wonderful Winter Concert! In remembrance of the 76th Anniversary of the attack on Pearl Harbor, Pvt. 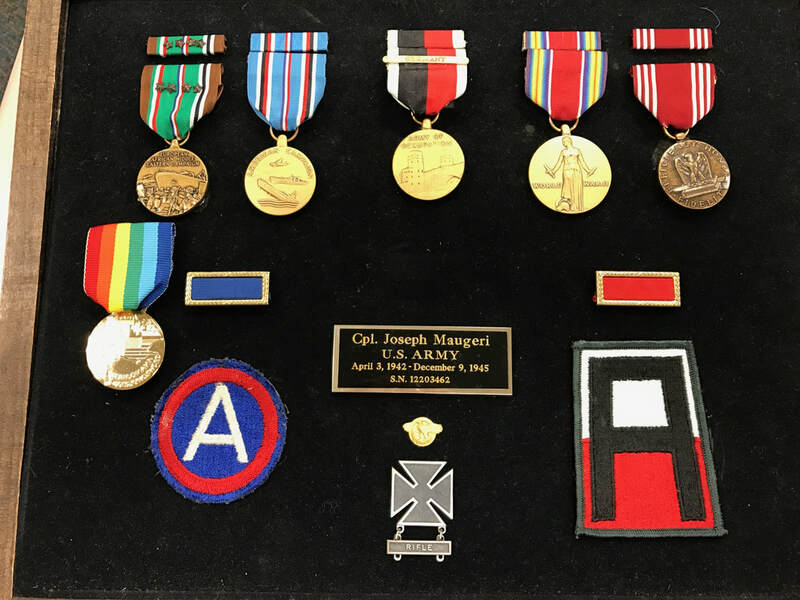 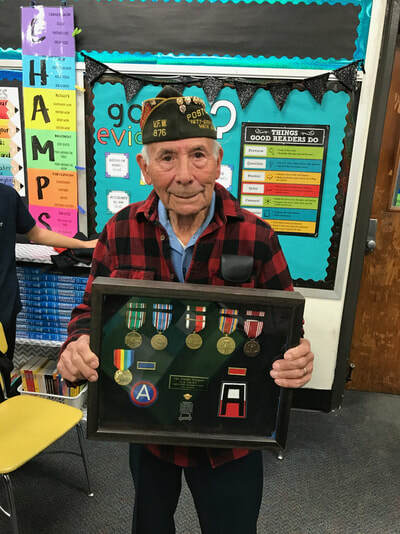 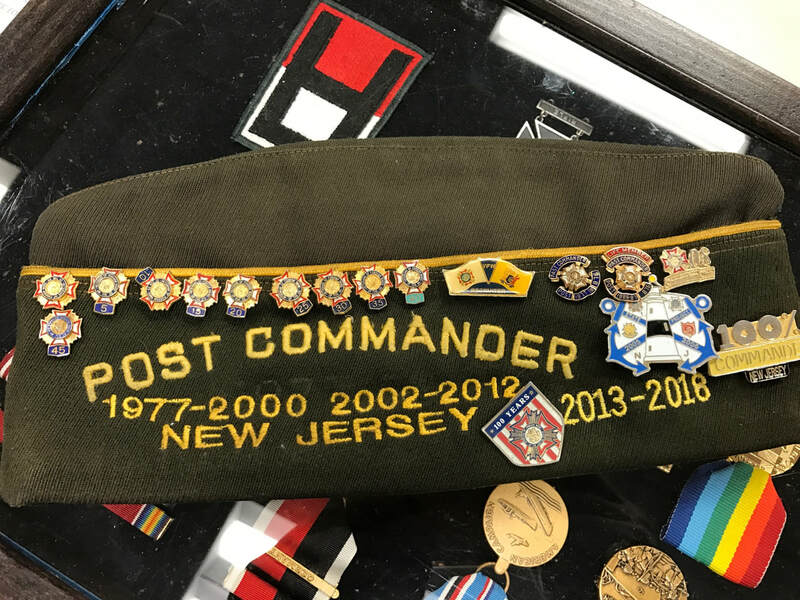 Joseph Maugeri, US Army, visited classes at Cherry Hill School. 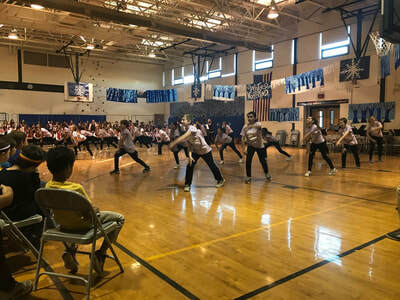 Joe is the beloved Crossing Guard of Cherry Hill School. 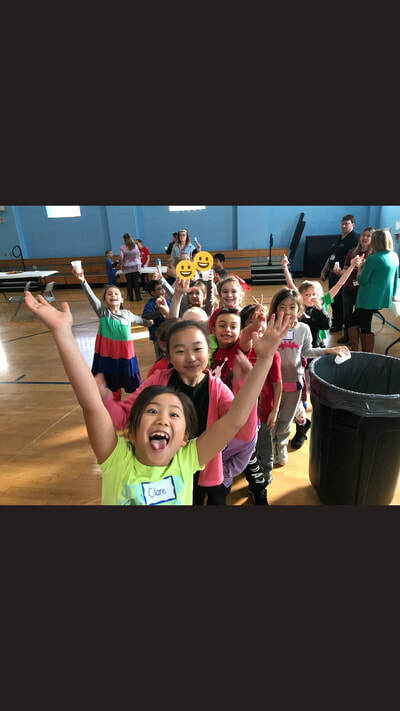 Thousands of kids, some now with families of their own, have entrusted him to get to them where they are going safely, before and after school. His message to the class that day was simple: remember those who have fallen, honor those who have served, and look out for each other as fellow Americans. 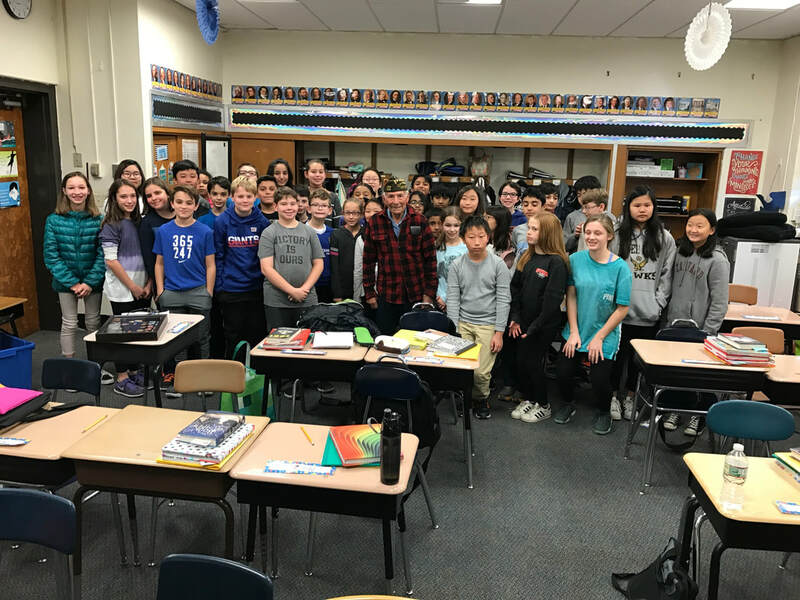 Joe will be retiring from his duties as Crossing Guard in January, but he will be forever remembered as a hero to all those at Cherry Hill School. 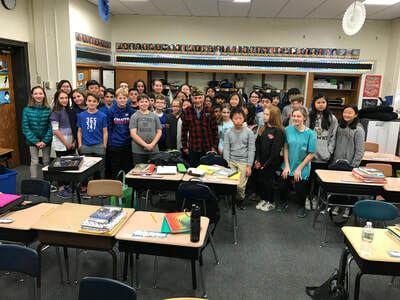 5th and 6th grade students at Cherry Hill School having a photo opportunity with Joe!